Gossip Salon - Winchester, VA.There is a salon on every corner but only one Gossip Salon A Paul Mitchell Focus Salon. Paul Mitchell....the choice of professionals available to you. If you are wanting to recreate that in salon look at home, one of our designers will help you choose the proper take home products for your hair. We provide the finest products in the beauty industry available for purchase by our guests. 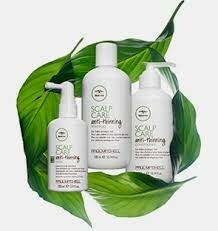 Whether your hair is fine or coarse, straight or curly; we have something perfect for you. 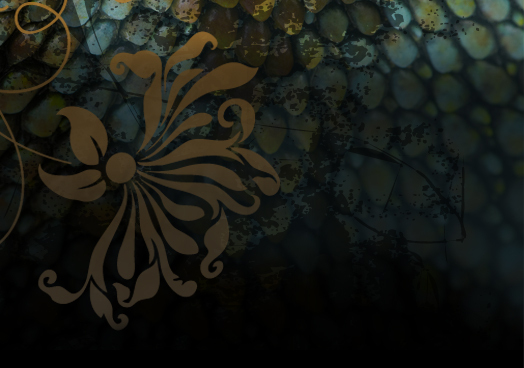 From the runways to the hottest clubs to galas and premieres, Paul Mitchell, Tea Tree and Paul Mitchell® Lab™ , Awaphui Wild Ginger, Forever Blonde, and Curls define the latest in hair care trends. When it comes to beauty, you know exactly what you want and Paul Mitchell’s New Systems, can get you the results your after. The Systems provide the targeted benefits you crave, including Color Care, Moisture, Extra-Body and Style in Light, Medium and Firm Holds. *91% Smoother hair, *67% less frizz for up to 24Hrs, *2X more gloss... this highly effective blend transforms frizzy, lackluster locks into soft strands with a mirror smooth finish. Double Hitter is a sulfate free 2 in 1 shampoo/conditioner leaves hair full and healthy looking. Heavy Hitter is a deep cleaning shampoo washes away dirt and product buildup, great for those who need a powerful clean. 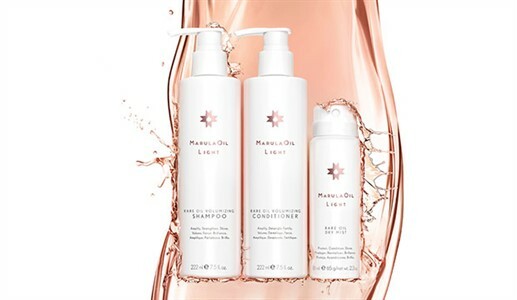 A luxurious product line exclusively for Repairing and Strengthening Blondes. Forever Blonde is sulfate free and is wonderful for all hair types and color. For centuries Australian natives have used the healing powers of tea tree oil for everything from itchy scalp to muscle aches. 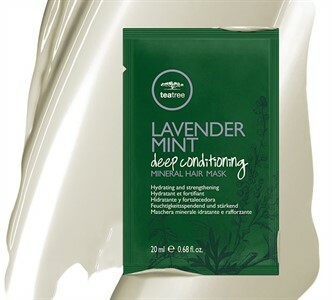 Now you can bring this natural magic into your own bath with Paul Mitchell’s Tea Tree Collection. 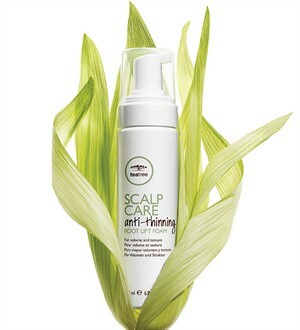 Made with essential tea tree oil, Tea Tree products refresh and stimulate the skin and scalp. Take advantage of our wash house and enjoy the tingling refreshment that leaves you feeling clean and rejuvenated from head to toe!